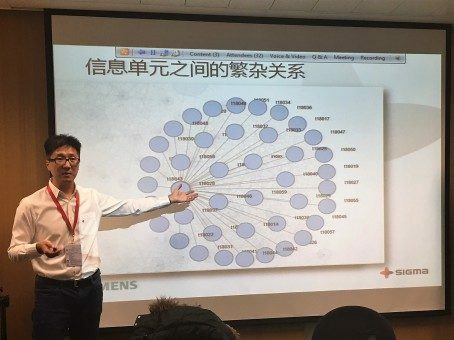 Nate Zhang, Country Manager at Sigma Technology China, gave two speeches at the Siemens Learning Day online conference that gathered all Siemens employees from different sites in China. Nate Zhang is committed to knowledge sharing and increasing the quality of information management and has solid training experience. For the last three years alone, he conducted more than 10 technical writing trainings for Sigma Technology China customers. This commitment is shared by the whole company. Sigma Technology China not just regularly participates in training initiatives for our customers; the company currently holds two Technical Communication courses in Chinese universities.